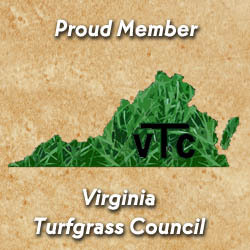 Lawn Pro provides commercial and residential lawn care services in different areas in Virginia, including Hampton roads. Our goal is to make every lawn or landscape garden the pride of its owner. They say first impressions last, so why not make a good one. 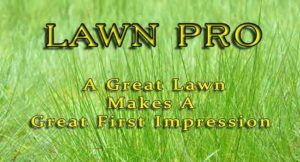 Lawn Pro knows the importance of an attractive outdoor space. Complicated maintenance works, however, can take up too much of your time. If you’re busy spending quality time with your family during the weekends or running a business, we’re here to help you. We’ll take care of your lawn and with our affordable and reliable service; you can make your lawn attractive to visitors and customers.